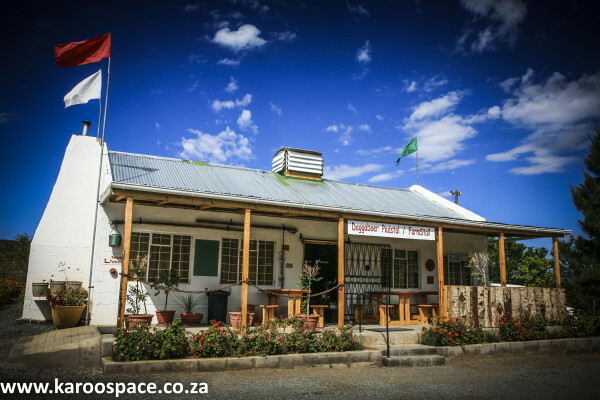 Best known for its roosterkoek, biltong, ginger beer and sheepskin slippers, Daggaboer Farmstall is a favourite stop along the N10 between Cookhouse and Cradock. 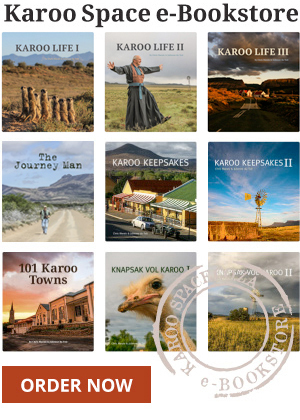 Best known for its fresh roosterkoek, strong moerkoffie, homemade pies and excellent gingerbeer, Daggaboer Farmstall has remained a firm favourite for Karoo travellers. There is a very little that can beat the experience of eating good food on its airy stoep, taking in the views Eastern Cape mountains along the N10, about 50km south of Cradock. 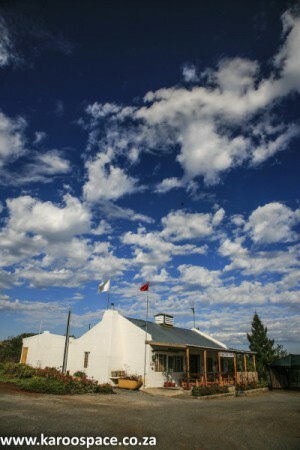 In 2011, Daggaboer was awarded the title of Best Farmstall in South Africa by Weg and Go travel magazines. 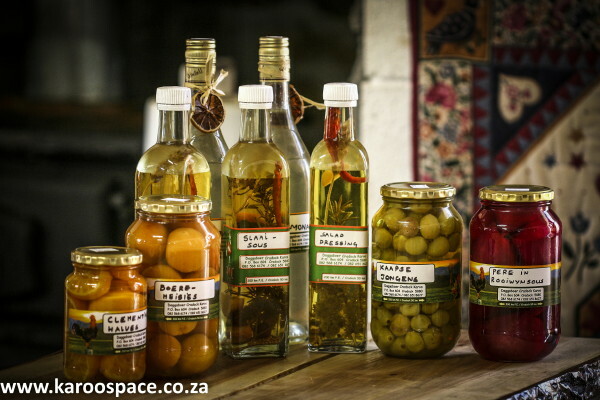 It offers at least 50 different kinds of preserves, including Eastern Cape specialties like Boeremeisies (apricots in almond-infused witblits), Slaaphakskeentjies (onions in a sweet mustard sauce) and prickly pear syrup. The popular Farm Breakfast offers eggs, boerewors, bacon, tomato and roosterkoek with cheese and jam. This is also where you’ll find homemade chocolate mousse, great biltong and droewors, milktart, Dutch cheese, lemon curd, millionaire shortbread and excellent rusks. 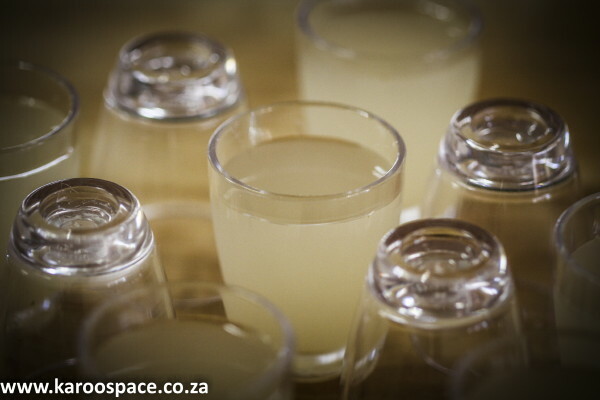 Daggaboer Farmstall is not only about food though. Sheepskin slippers have always been bestsellers – even in summer. 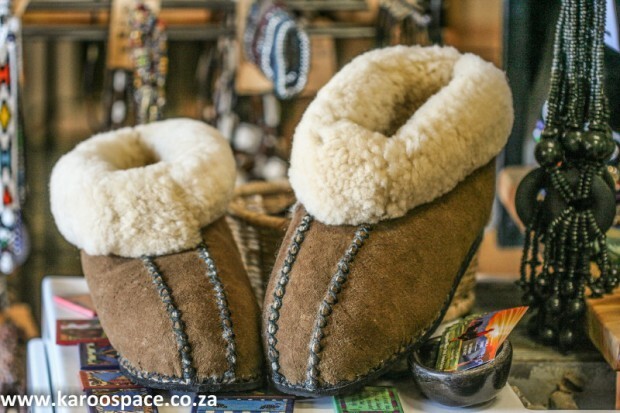 Other popular items include mohair duvets and blankets, Karoo Lavender products, Karoo Flock felt slippers, books on the Karoo and region, sturdy wooden toys and delightful knits – including handmade cabled jerseys and children’s fun beanies. There are a few theories about how Daggaboer got its name. One refers to the farmers that lived here 150 years ago. They supposedly greeted one another with the words: “Dag, ou Boer”. The word ‘dagga’ may also refer to the Khoi name for wild animals. But the most likely explanation is the fact that the first owners of the farm here (the Trollips) were licenced to grow marijuana (dagga) as a crop in the mid-1800s. In those days, this plant was completely legal and a sought-after supplement for horsefeed. Dagga gave the transport horses extra stamina needed to cover long distances. Daggaboer Farmstall is open 364 days a year, closing only for Christmas.